Call in to the Telephone Museum. Since the telephone was first patented in 1876, a variety of technical wizardry has been needed to transmit voices across the world. 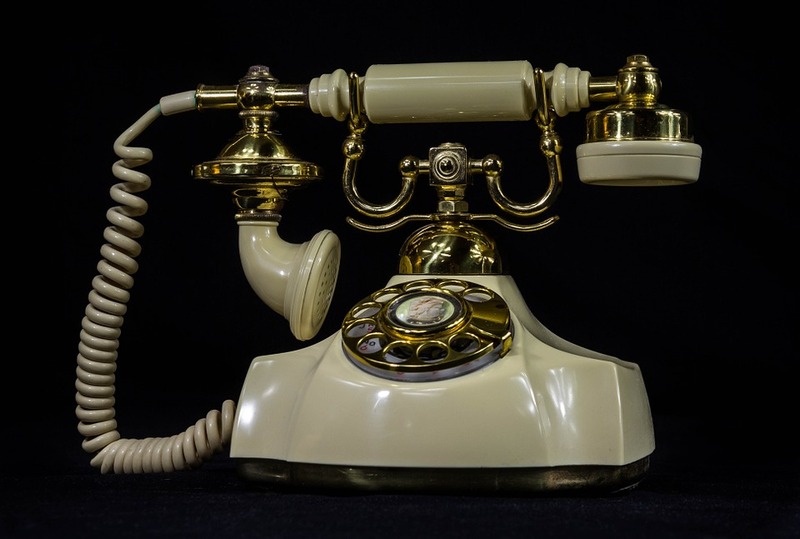 At the New Hampshire Telephone Museum, on Depot Street in Warner, open from 10am to 4pm, connect up the history yourself with over a thousand telephones and artefacts of telecom technology and discover how people talked to each other for more than a century. ATTDT is your unique local guide to things to do, see, visit and explore in Montpelier. From arts and culture to events and entertainment, we've got Tuesday in Montpelier covered. Note: While events and activities are featured here because they should be on and open this Tuesday, changes can happen - you can use the headline link on the thing to do above to find out up-to-date information. Check before you travel. "What can I do on Tuesday in Montpelier?" "I've got Tuesday off - what's interesting and cultural for me to do?" That's what your thinking? Then you'll want ATTDT. What can you do on a Tuesday? We'll help you decide. Inside and outside, offline and online, ATTDT is designed to give you suggestions of amazing things to do, see and explore in and around Montpelier. Make your Tuesday tremendous. Not in Montpelier? Click on the map to find things to do somewhere else.